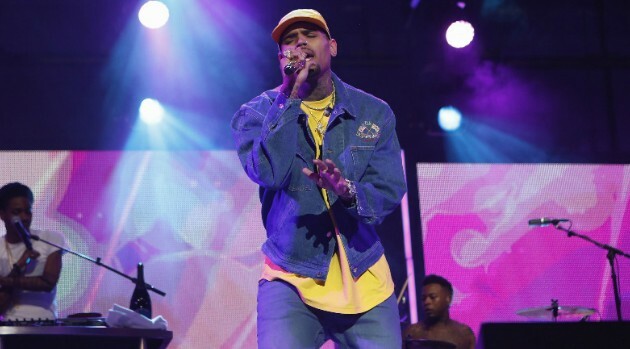 Credit: (ABC/Randy Holmes)Singer Kevin McCall took shots at Grammy Award winner, Chris Brown, threatening to fight the singer who he alleges wrecked his deal. McCall who is currently signed to Chris Brown’s management team and wants out, accused the “Loyal” singer of refusing to end their business relationship. “When I no longer have any ties to @chrisbrown I’ll chill. He stole from two babies and stole from me HE knows that. Fade and paperwork?” he tweeted posting a bulging bicep emoji to kick off the the night-long feud. McCall continued on Instagram saying in part, “I ran out of room but…how many songs did you write for ME again? Lol what do you do on your own? Are u what the industry calls a ‘100% er’ or am I ????? and that’s exactly why YOU fear me?” he wrote.